We all have one of those days...or weeks where you just want to tell something (or someone) how you really feel. 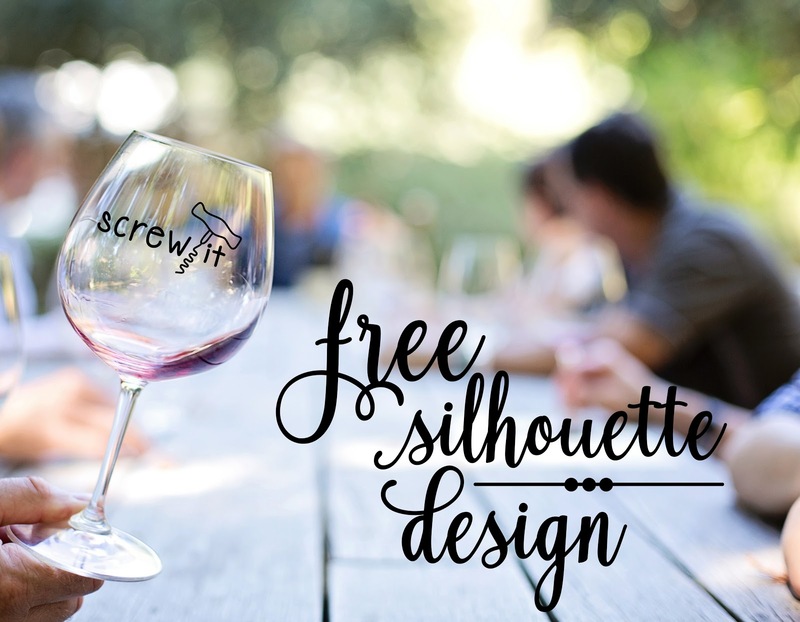 That's why this weeks Freebie Friday is one that I had to share with anyone else that may sometimes need to say, 'Screw It'. Now you can wear your feelings right on your wine glass! Or t-shirt. I won't discriminate on how you let your feelings show. 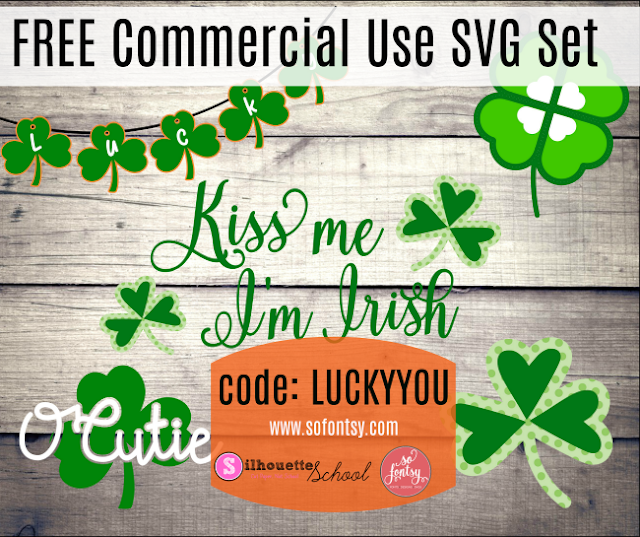 Go over and grab your free Silhouette Studio file here - especially if you've had one of those weeks. Please keep in mind it's a free for personal use. And if you want to share - we'd love that. We just ask that you please share a link to this blog post and not the link to the Dropbox or the file itself. Don't forget to grab this set of St. Patrick's Day designs for your last minute St. Patrick's Day projects!